To strive for excellence in academic and research spheres and achieving development oriented goals of national and international interests. We wish to play the role of beacon in spreading the light of knowledge everywhere and to everyone.To make our department a great seat of learning and researchthat will gravitatestudents from all over the country. 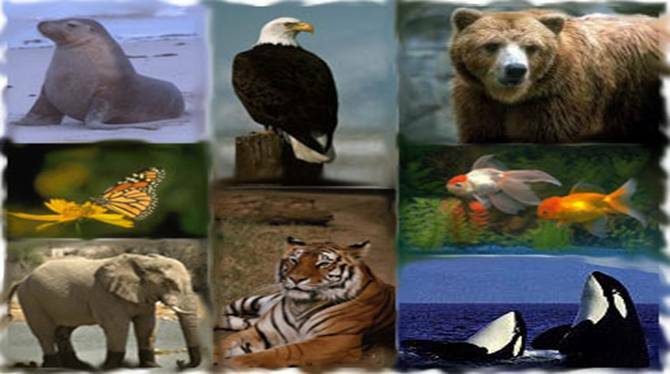 The Department of Zoology is devoted to produce experts in all domains of Zoology; including Entomology, Parasitology, wildlife management and conservation and Fisheries and Aquaculture. We endeavor to provide best opportunities and facilitate our undergraduate, graduate and postgraduate students making full use of our available expertise. We wish to better understand our natural world and accomplish innovative solutions to the problems like sustainable usage of the natural resources. Keeping care of the fact that our natural resources are at cross roads, we intend to device means and ways to save biodiversity loss. Giving all the expertise that are need of the day we expect our graduates of high caliber and intellect individually and as team members to take advantage of the emerging opportunities in a coherent way. To confront the biological issues that are urgent than ever.Impart skills of central scientific investigations, to make students to understand the relationships among all life forms. Integrated high quality research, paramount commitment to community service, academic efficiency and production of socially integrated intellectual graduates. The graduates of the department while catering the needs of the education department, where they are readily absorbed as teachers of Zoology in Schools, Colleges and University also have job opportunities National Levels in the Department of Agriculture, Plant Protection, Fisheries, Zoological Survey, Zoological Gardens, Safari Parks, Pakistan Council of Scientific and Industrial Research, National Institute of Oceanography, Pakistan Agricultural Research Council, Wildlife Conservation and Management of WWF, IUCN, Public and Private Sectors, Pathological Laboratories, Environmental Institutions. They also have job opportunities and International Level International Universities, Medical Colleges, Agricultural and Environmental Organizations etc.